I have a hashbrown soup recipe that I would like to use Simply Potatoes with. 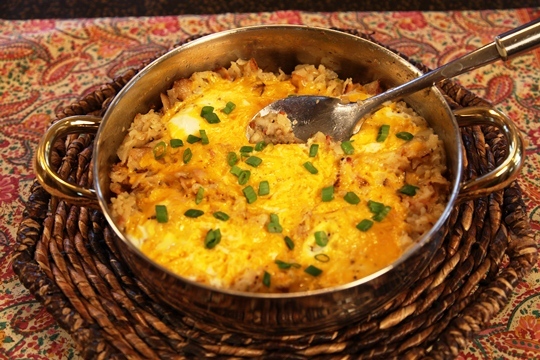 The ingredients are hash browns, chicken broth, cream cheese, velveeta, shredded carrots, bacon and green onions. Simply Potatoes would cut down on my cooking time! I like Make Life Special on facebook. I follow Make Life Special on Pinterest. I’d like to try my breakfast burritos with these potatoes. I’d try their recipe for chicken curry potato soup! I’d love to use these with my scalloped potatoes recipe! 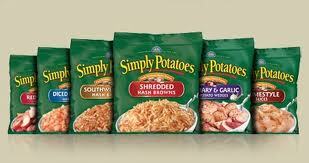 I would like to use Simply Potatoes in a delicious chicken or beef pot pie. Cutting and shredding potatoes can be a real hassle. Simply Potatoes looks like it could provide all the taste, but cuts the time for preparation.